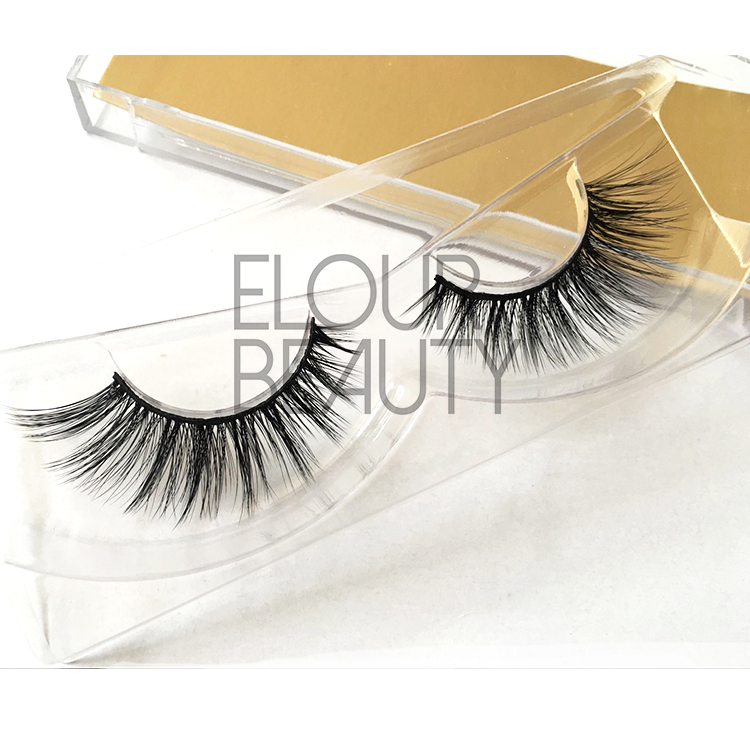 Softest 3d naked band custom mink lashes wholesale.Naked/clear/invisible band eyelashes are the softest band and most comfortable wearing eyelashes.Also the real mink furs are soft,and light,no burden to eyes at all,combine with the naked bands,the lashes are the best ones,just combine the natural lashes easily and very naturally.China lash factory do wholesale at low price and hundreds styles,and competitive price. 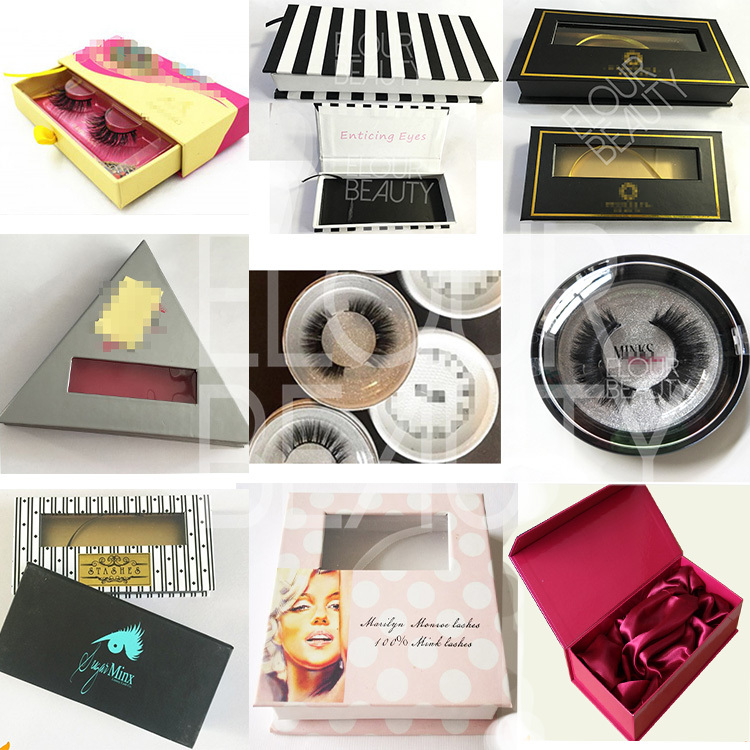 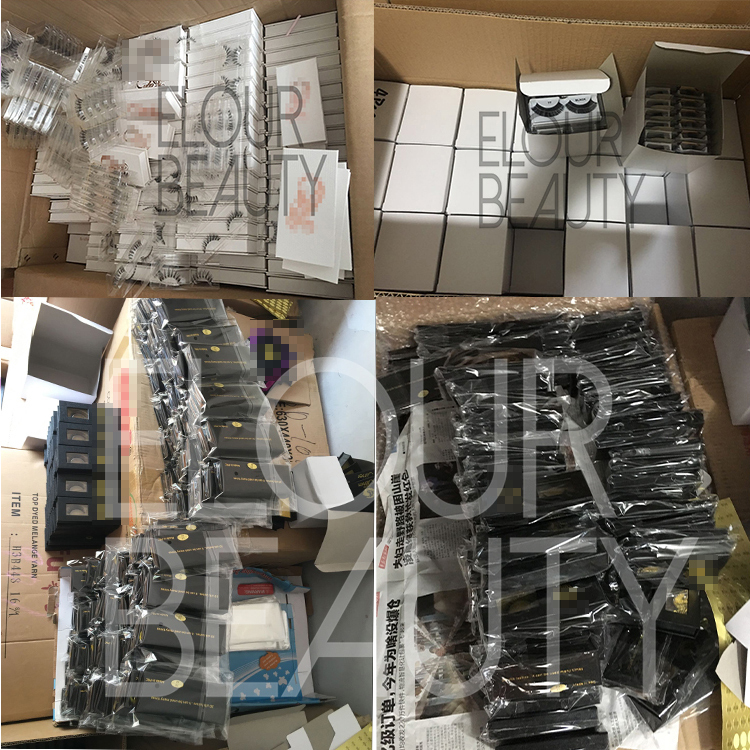 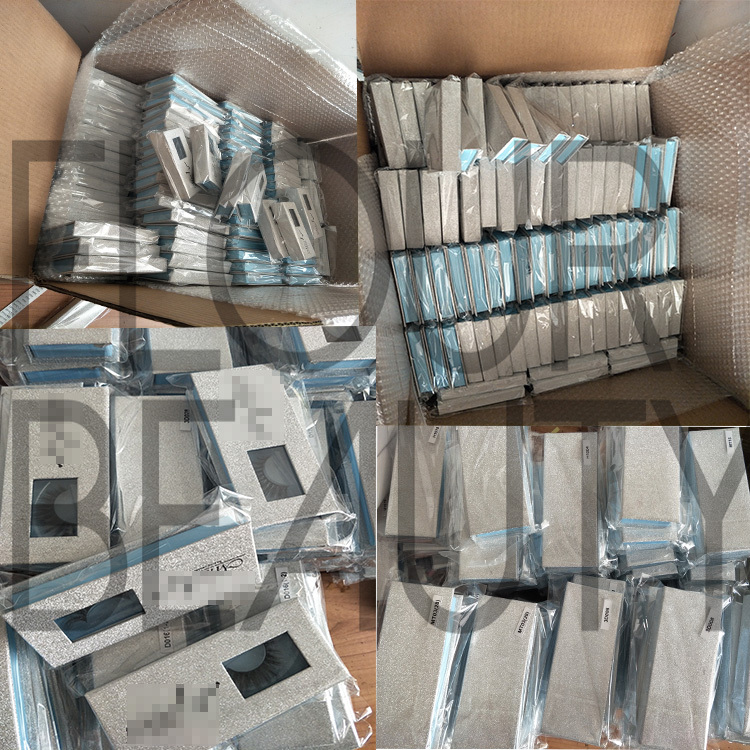 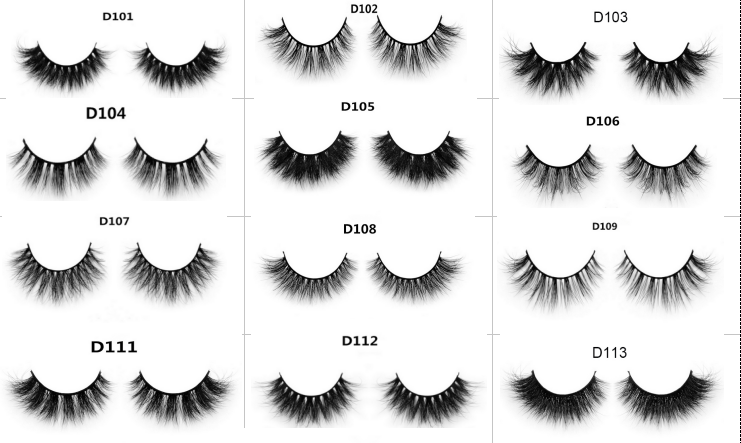 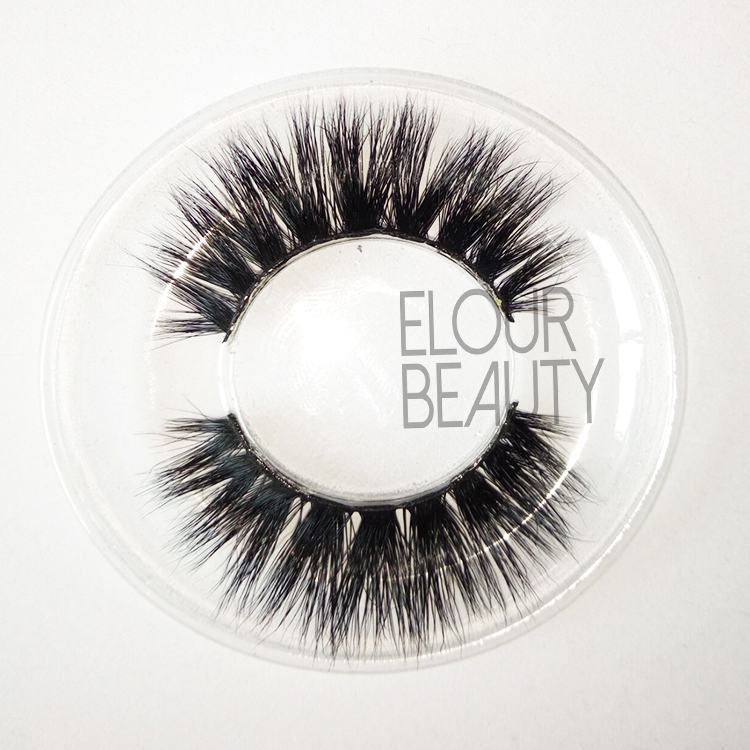 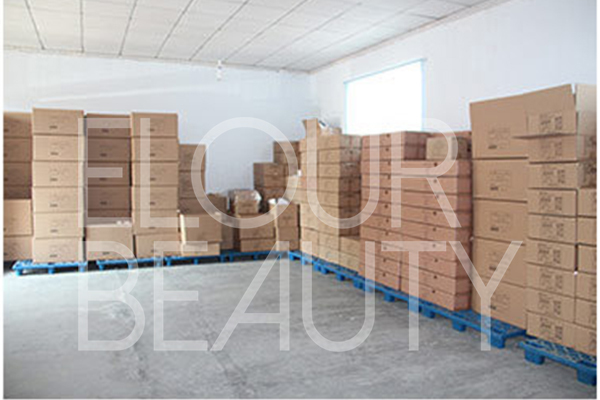 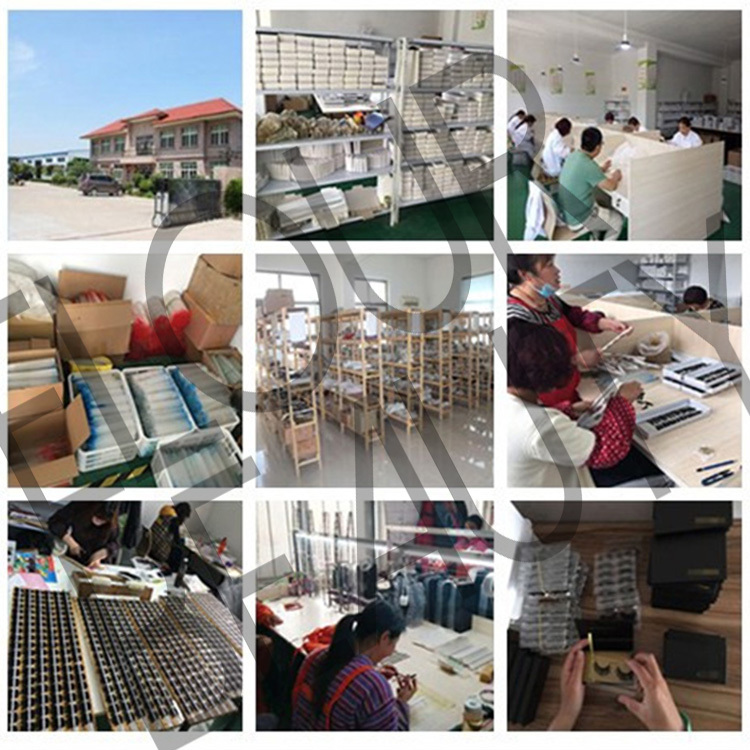 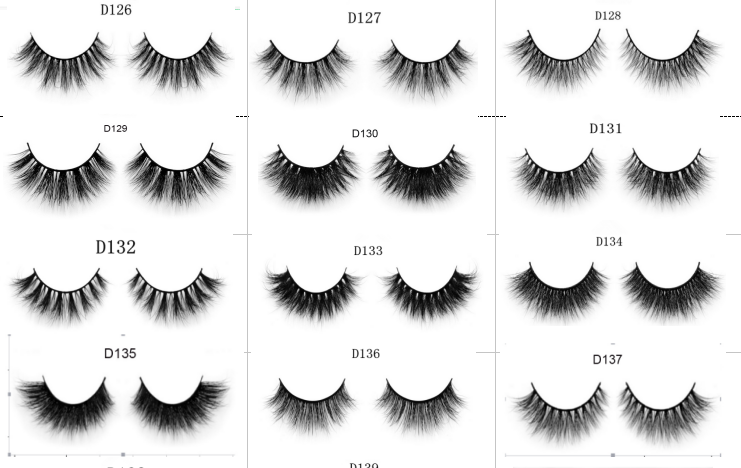 As the leader factory for mink and 3d mink hair eyelashes,we are one of factory that can do invisible/naked/clear band for our mink lashes,3d mink lashes,and 3d velvet silk lashes.We do OME lashes as customers need,do their own styles,also the naked bands or black cotton bands as need.And we are eyelash factory,and we do wholesale,and our daily output is about 5000pairs for the naked bands eyelashes.And we ensure quality to give customers the best feeling and profit. 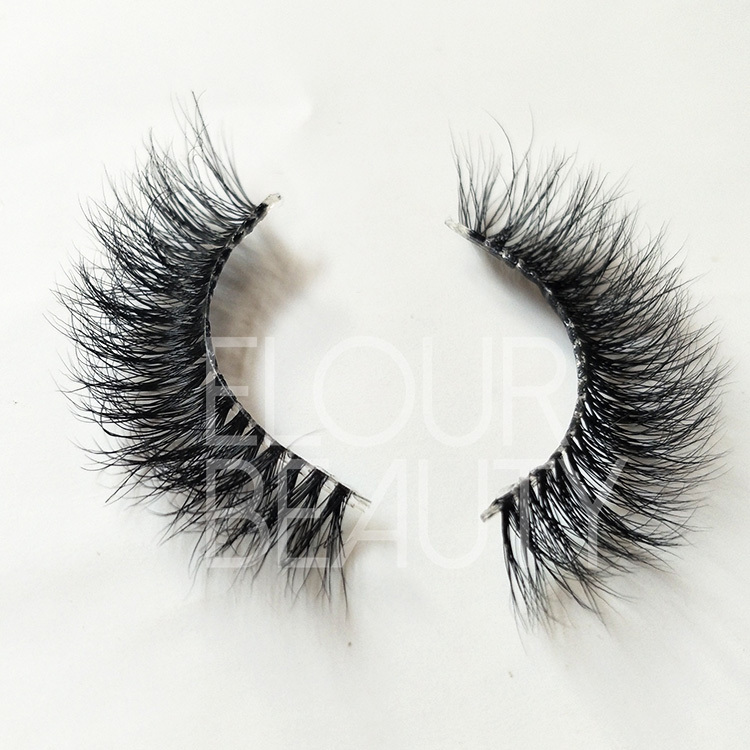 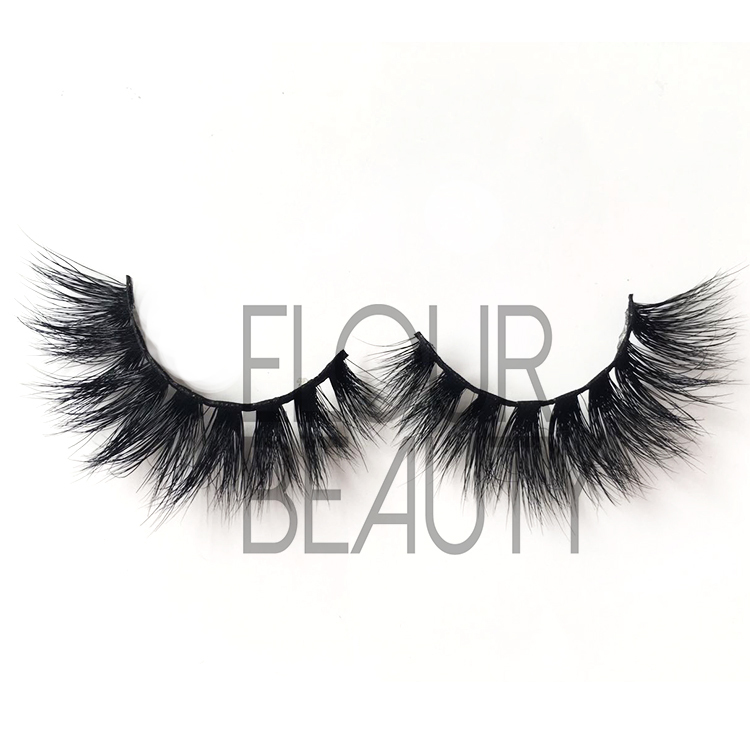 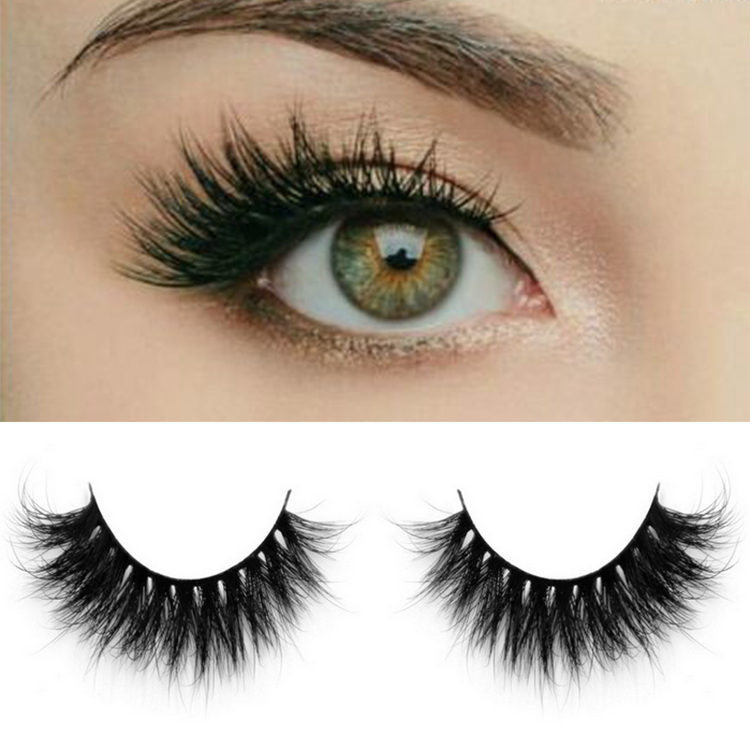 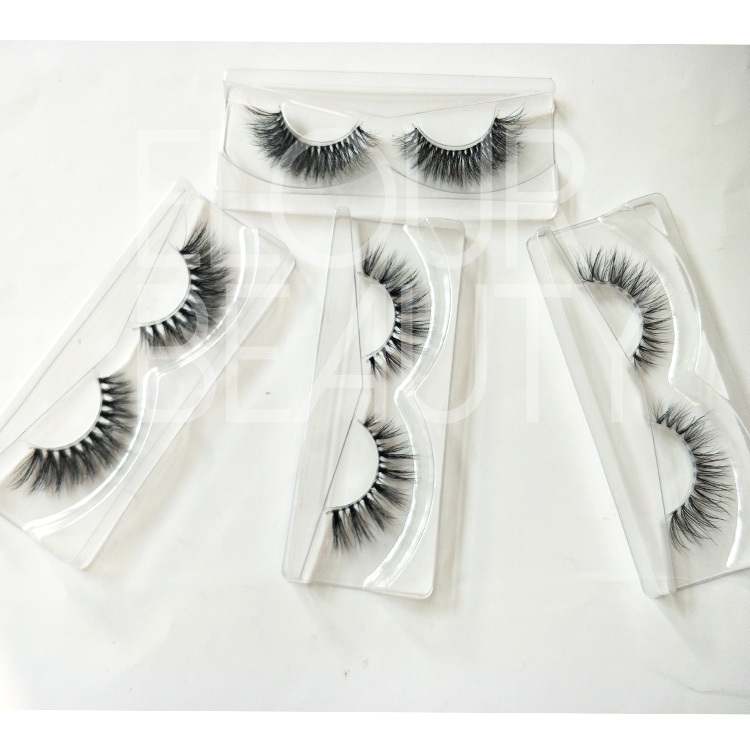 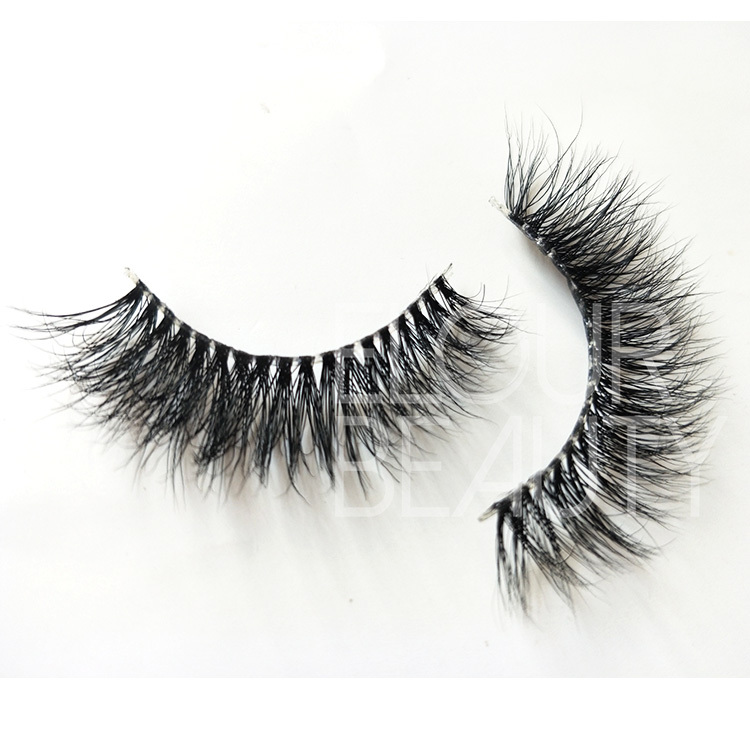 The procedure to making the naked bands 3D mink eye lashes and other fake eyelashes.